"If you are a Christian reading this, searching for answers or simply learning, I urge you to please pray before you read this blog post. Surrender yourself, say a word of worship and acknowledge Him. Ask for the Spirit's guidance, for Him to fill your heart and the room you're sitting in, to lead your mind and boldly request God's presence. Jesus wants to be with you, he wants to answer prayer, He wants you to understand His Word, all you have to do is ask." 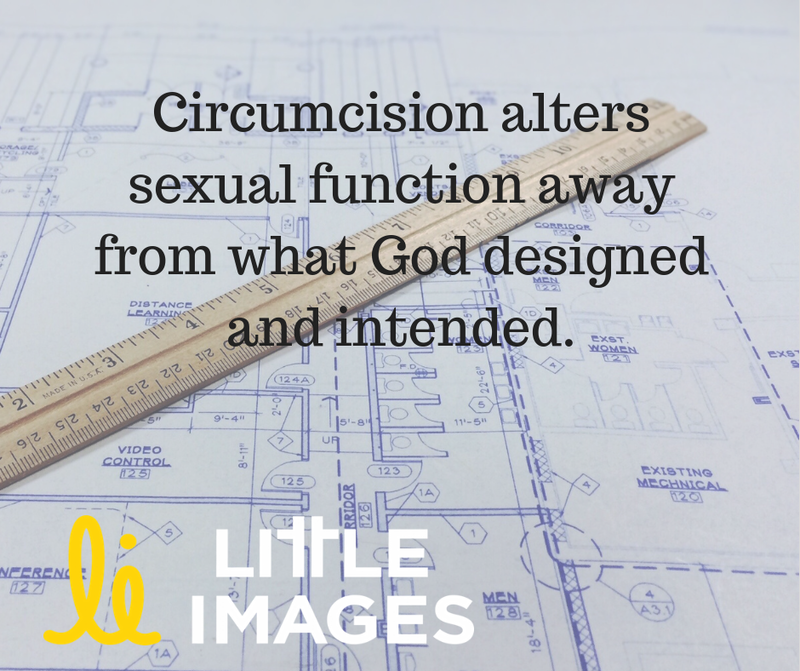 Learn more about Christianity and circumcision. "Believing that God is the Creator who fashioned our bodies helps us to order our thoughts concerning our bodies and their value. 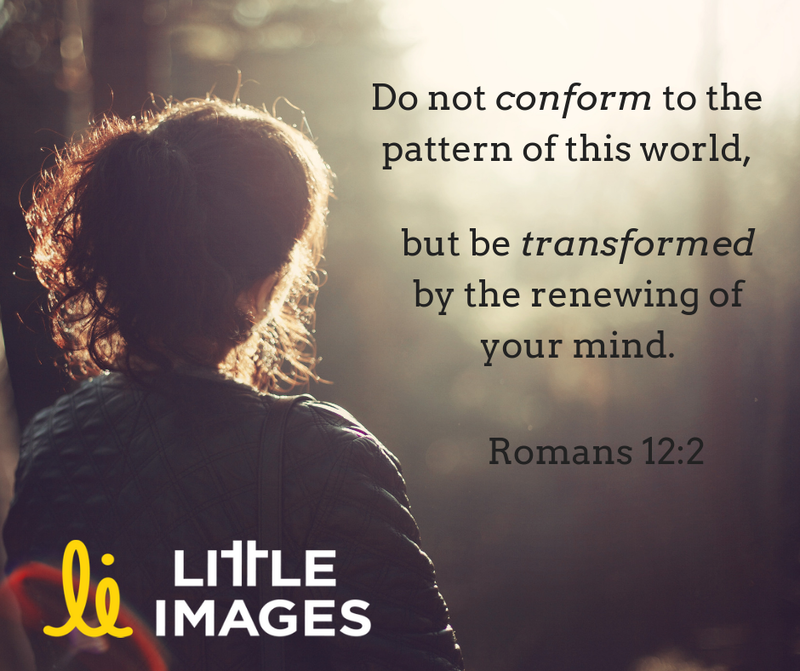 Throughout the Bible we can see how wonderful our bodies are and what an amazing job God has done in designing them." "First off, before embarking on any kind of faith based discussion of circumcision, it is important to clarify that the circumcision that Abraham and his descendants practiced was something entirely different from modern circumcision. 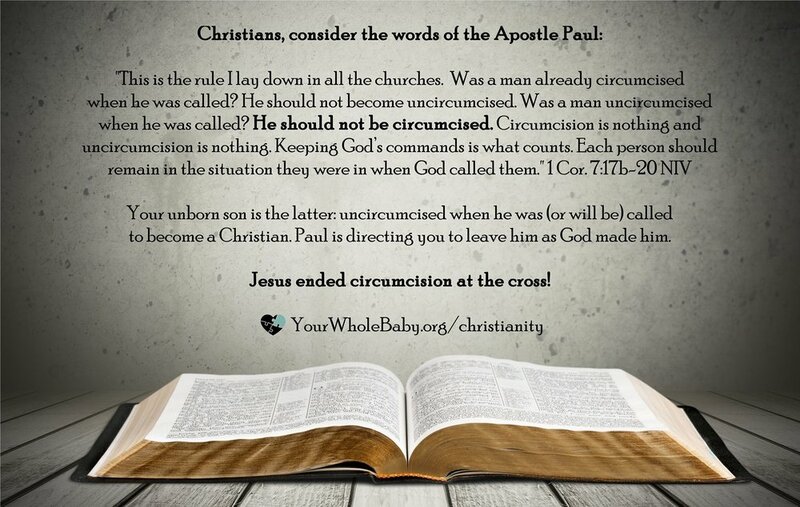 Biblical circumcision merely involved cutting the tip of the foreskin, not completely removing it! Simply put, God never ordained that the foreskin or any other part of the human body should be amputated (i.e. his creation destroyed)." "Congratulations! You're expecting a baby! Nothing could be more joyful and exciting. Did you know that one of the most important things you can do for your baby, if it turns out to be a boy, besides teaching Him about Jesus, is to leave his perfectly created little body intact? That's right, saying no to routine infant circumcision is just about the greatest display of love, compassion, and respect you may ever have the opportunity to show your child." "The human body has been incredibly designed by God. While studying human anatomy for 6 years to get my Bachelors and Masters of Science, I was constantly amazed at how perfectly every part of the body has been created." 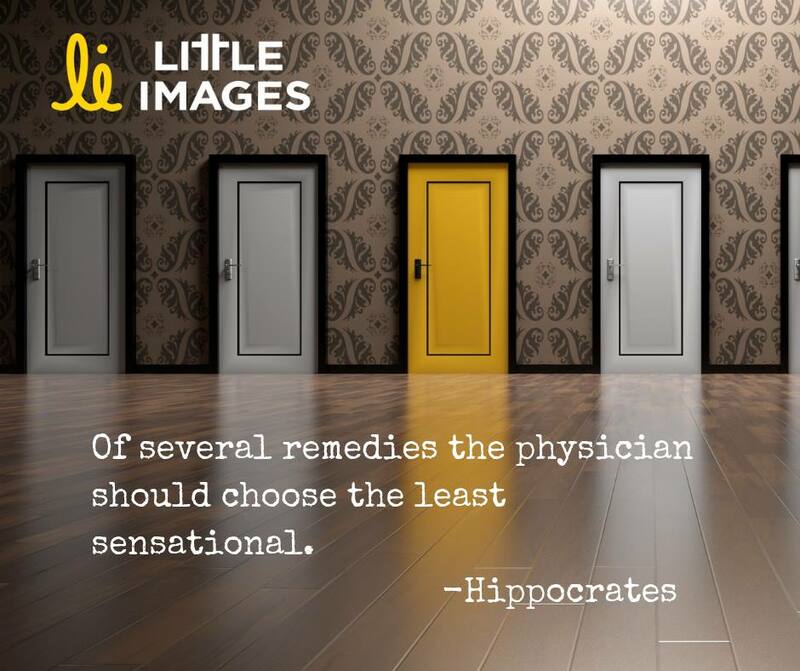 "The AAP asks you to follow the status quo and keep the millions of dollars rolling in for their members; the Creator of the universe asks that if you have given your life to Christ, that he be the Lord of all of it, down to the decisions we make for our children at the doctor’s office." "Christians have, with very few exceptions, never practiced circumcision. 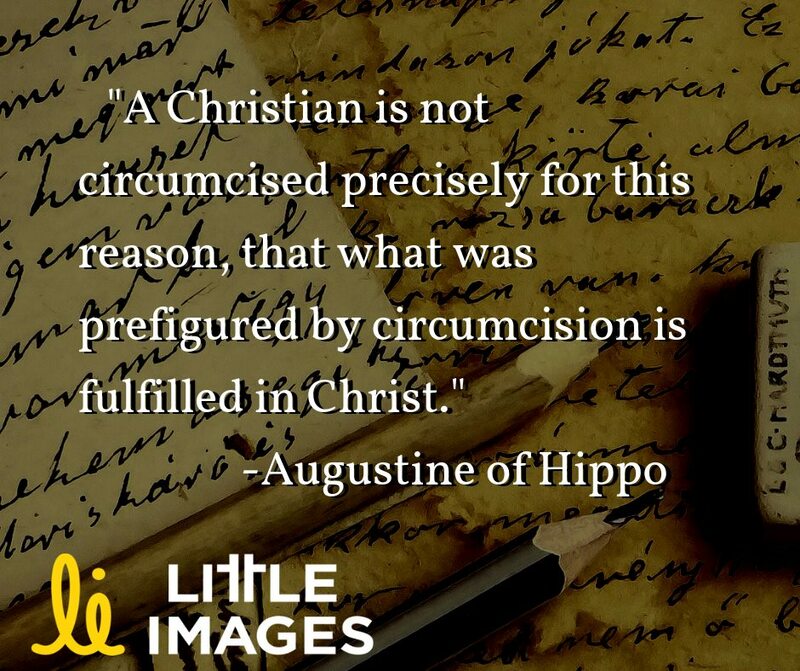 From the Apostles Peter (Acts 15:5-10) and Paul* (in several places, including Galatians 6:12-15 and 1 Corinthians 7:18-20) and the Church Fathers, to Medieval Christians through the Reformation and beyond, God's children have never viewed circumcision as a Christian practice." "Abigail comes immediately to mind. The Bible describes her as "a woman of good understanding and beautiful appearance." She was married to a rich but foolish businessman named Nabal. Unfortunately, her husband didn't share her capacity for wisdom and virtue. When David and his men were hiding from King Saul in the wilderness, they protected Nabal's sheep-shearers and treated them kindly." "In the beginning, God created man in His image. God created man complete with a foreskin. And what did God say? God said, “IT IS VERY GOOD.” It is very good! Why is it so hard for us to understand that GOD created man in HIS image, and said, “It is very good! ?” God created man WITH a foreskin and somehow we are forgetting that GOD said, 'It is very good!'" "Did you know? Catholics have NO religious requirement for circumcision, NO medical association in the world recommends it, and most Catholics worldwide do NOT circumcise their children." This file contains the scripture of the Church of Jesus Christ of Latter Day Saints concerning circumcision.